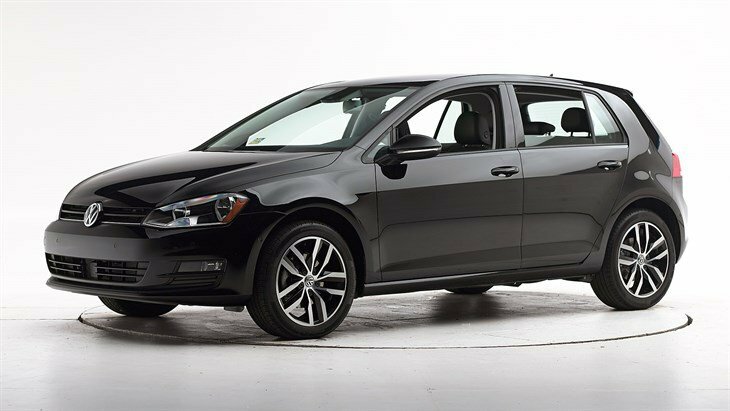 The 2016 Volkswagen Golf is now available in the Los Angeles area. This affordable compact hatchback offers a sporty design, classy interior and a large number of features. It’s powered by a V4 1.8 Liter engine with 170 hp with a five-speed manual transmission with the option of a six-speed automatic. Gas mileage is estimated at 25/36 for city and highway driving. Buyers can also opt for the performance oriented Golf-R which comes equipped with a powerful V4 2.0 Liter engine with 292 hp and 280 lb feet of torque. The Golf’s interior offers a premium touch with soft touch materials. The interior is well-insulated for a quiet and comfortable drive. The front seats are comfortable and the rear seats spacious. Cloth seats are standard. Buyers have the option to upgrade to leatherette upholstery and a 12-way power and temperature adjustable seat. Standard interior features include a 5″ touch screen audio system with 8 speakers. 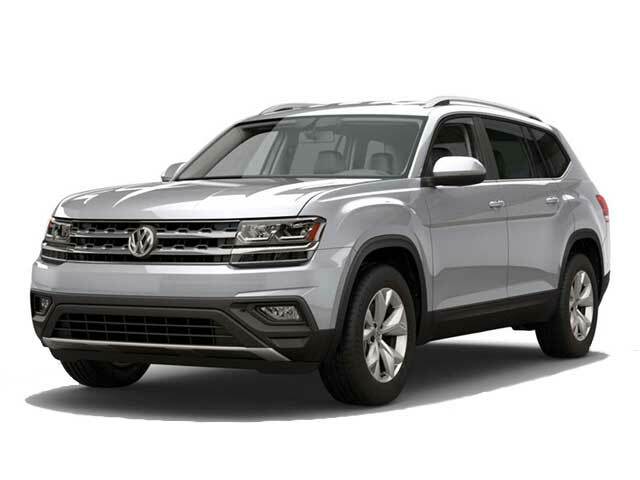 Available features include Bluetooth, USB compatibility, push-button start, HD radio, satellite radio, a navigation system and dual zone climate control. The Golf also comes with available Smartphone Integration including Apple CarPlay and Android Auto. The infotainment system has been updated to be more responsive and user-friendly. The 2016 VW Jetta achieved ratings of “Good” during crash tests conducted by the IIHS including moderate overlap, small overlap, side impact, rear crash and roof strength. A large number of safety features are available including driver and passenger air bags, 4-wheel ABS, 4-wheel disc brakes, ESC, integrated turn signal mirrors, traction control, daytime running lights and brake assist. We invite you to stop by our Volkswagen dealer serving Los Angeles and test drive the 2016 Volkswagen Golf today.